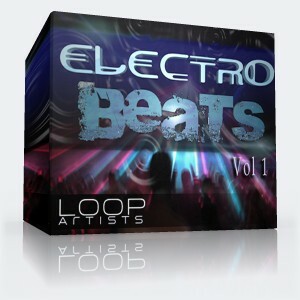 Electro Beats Vol 1 is a group of tightly woven and intricate electro break beats for your next Electro breaks Hit. Great care has been taken in crafting these beats that are dripping with funk. Crisp snares and hihats along with deep kicks help bring the old-skool flavor to these bouncing beats. These electro beats are perfect for funking up your next mix or production! This drum loop library includes all drum elements which allows you to recreate and mash your favorite beat elements together into completely unique combinations. These genius electro breaks are all rendered to 24 Bit samples. These killer grooves will cut right through the mix. 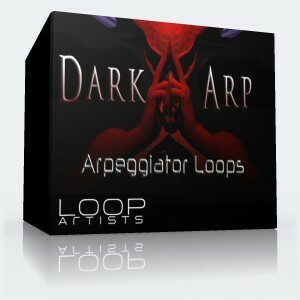 These loops are Royalty Free just like our other loop libraries. 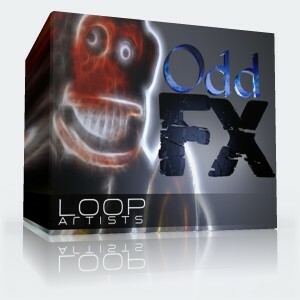 No need to pay any license fees for these loops. 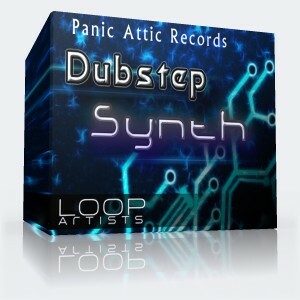 Grab this direct download and make these electro beats yours.